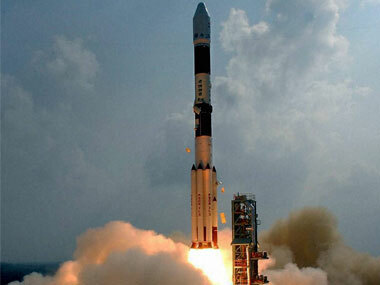 The GSAT-29 was put into orbit by India's heaviest rocket geosynchronous satellite launch vehicle. The mission, satellite & rocket are important to different aspects of ISRO’s future plans. 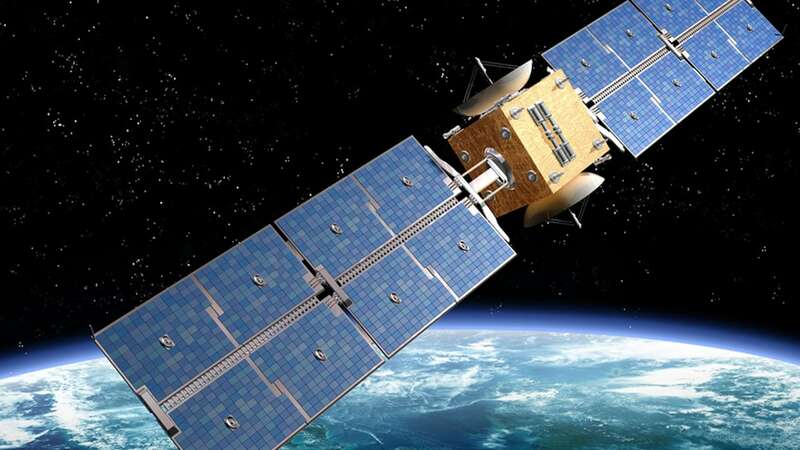 Four minutes after an orbit raising manoeuvre (the second of three such manoeuvres) at 10.51 am on Saturday, the satellite stopped sending data. 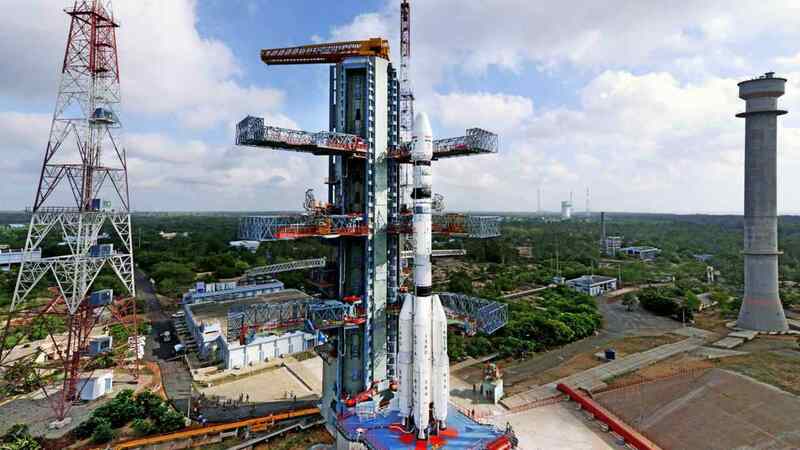 According to Kumar, there will be one more developmental flight of 640 ton GSLV Mk III, before it graduates to operational mode. 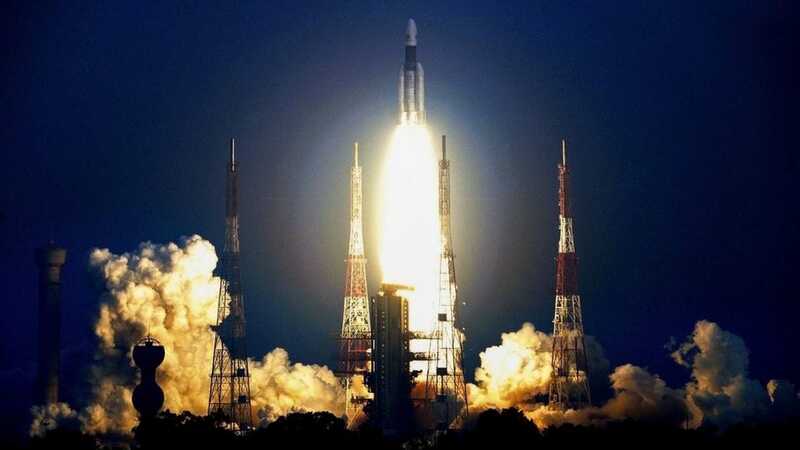 An Indian communication satellite GSAT-18 was successfully put into orbit by Ariane 5 rocket belonging to French company Arianespace on Thursday, Indian space agency said. 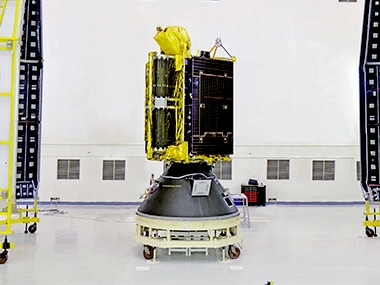 India's latest communication satellite GSAT-18 was on Thursday successfully launched by a heavy duty rocket of Arianespace from the spaceport of Kourou.